I have a new series of prints on display at Lucy's Art Emporium in Dover, NH. The show will be up for the entire month of November. 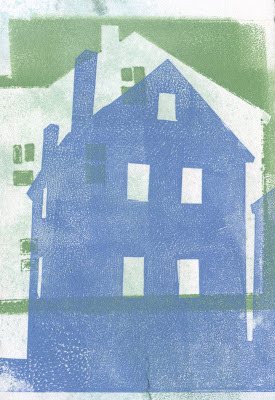 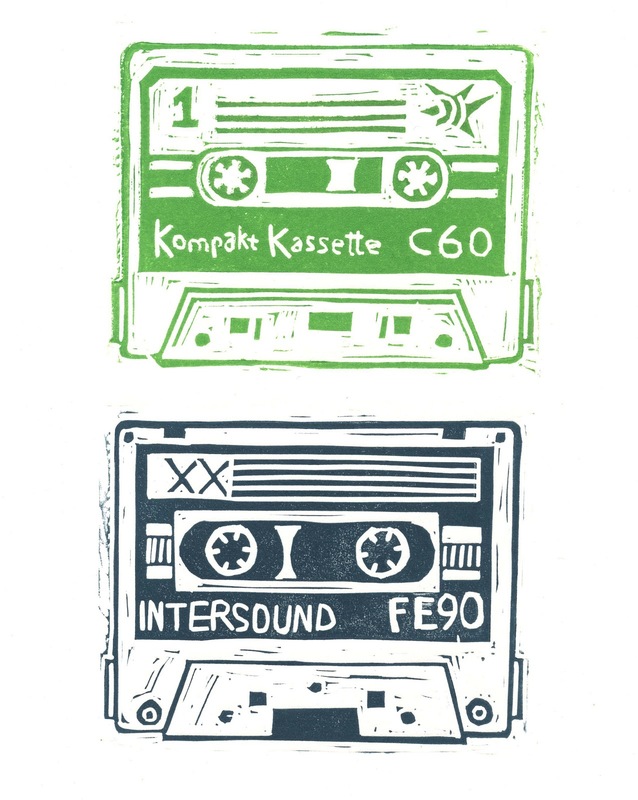 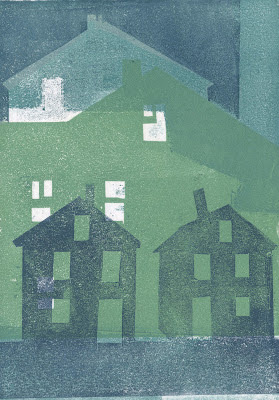 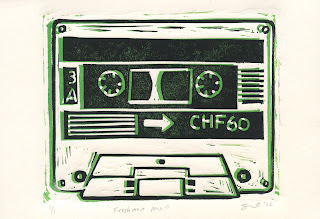 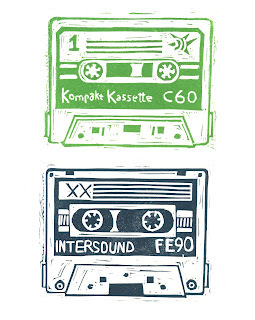 There are a few house monotype prints along with a series of "mix-tape portraits" that are relief prints.